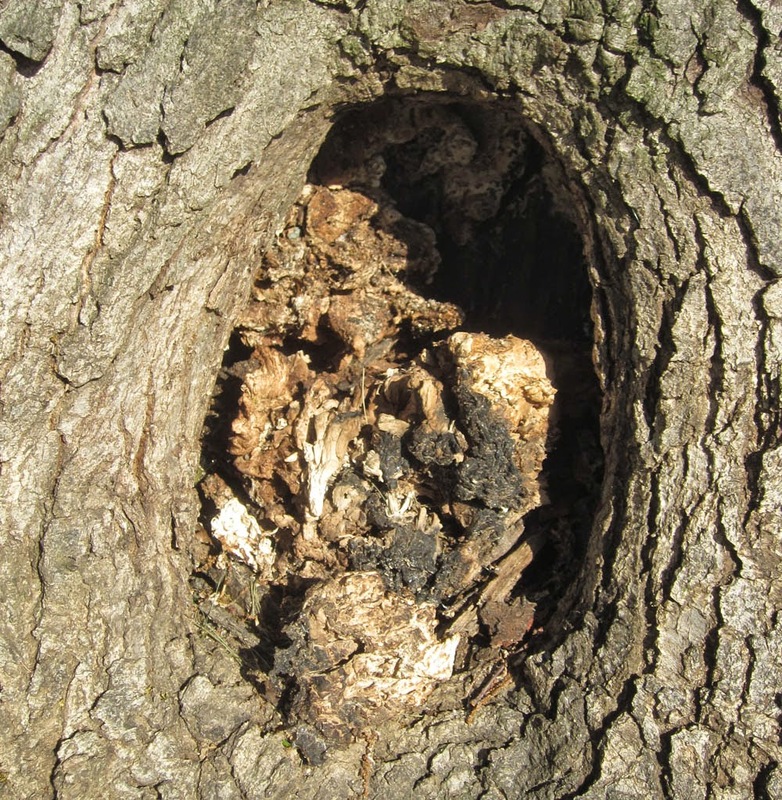 A killer mushroom attack on the white oak at the corner of Nash St. and 14th in Rosslyn drew world-wide attention this past January. Despite mushroom expert opinion that it was doomed, the Rosslyn tree stepped up to the challenge and put out a massive display of green leaves. 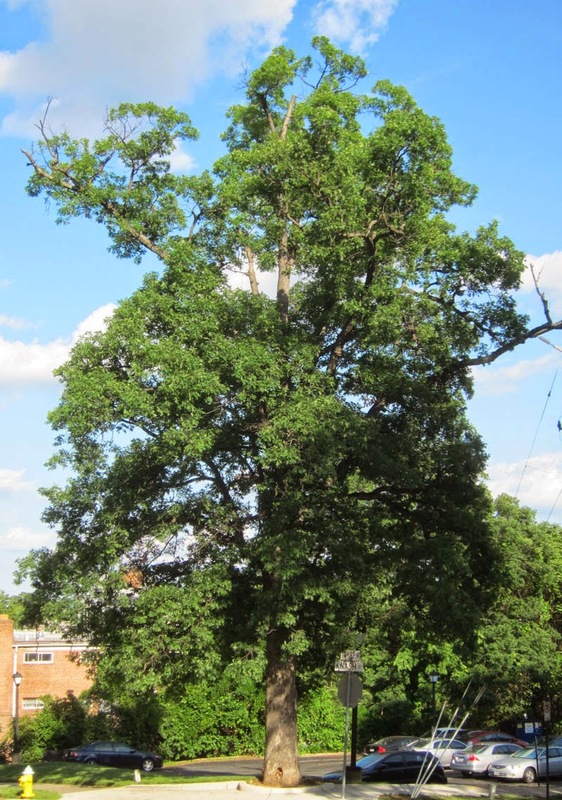 According to the Arlington County Forester, the tree does not appear to be in imminent danger. The killer mushroom appears to be in remission. Never under-estimate the fortitude and endurance of Rosslyn residents.